Martin Crowe's biggest love story was cricket. He was so passionate about the game that he kept on returning and keep loving the gentleman's game. The legend of Crowe will be missed. When I saw this tweet from Basin Reserve in the morning, I was shell shocked. He was fighting cancer for sometime now – and I hoped the Martin Crowe to come out of it. Yuvraj Singh did, so did Lance Armstrong and Robin Jackman – but it was not to be. 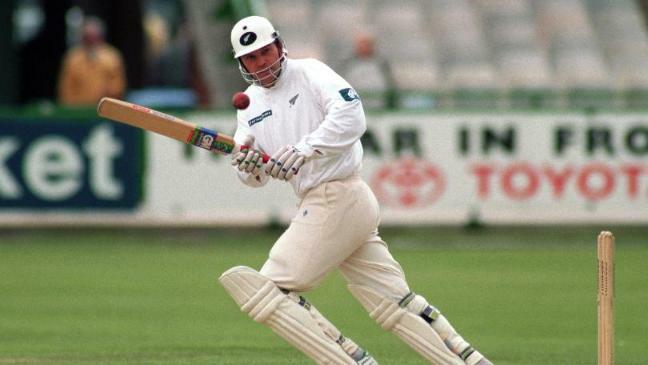 Martin Crowe has died at the age of 53 after a long battle with cancer. For people who started to watch the gentleman’s game from the T20 era, they may not appreciate the greatness of the Kiwi stalwart. 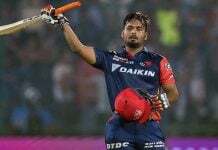 But for serious cricket aficionados and for enthusiasts who have watched him play will probably get what I am trying to say. Martin Crowe set high standards of batsmanship in not just New Zealand, but also on a worldwide basis. The elegance and class with which Crowe approached his batting was worth mentioning and path breaking. 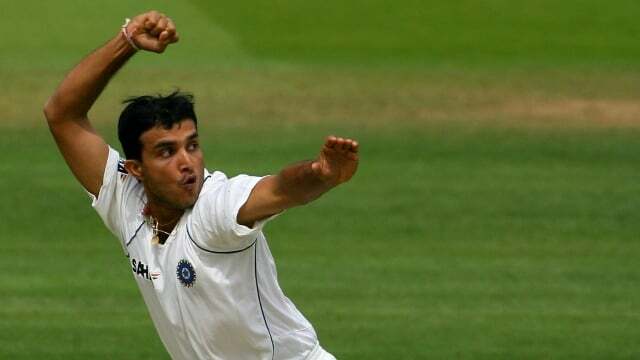 In his early days, he made his way into the test team when he was just 19. Within no time he made his peers and even the opposition be in awe of his batting crediility. 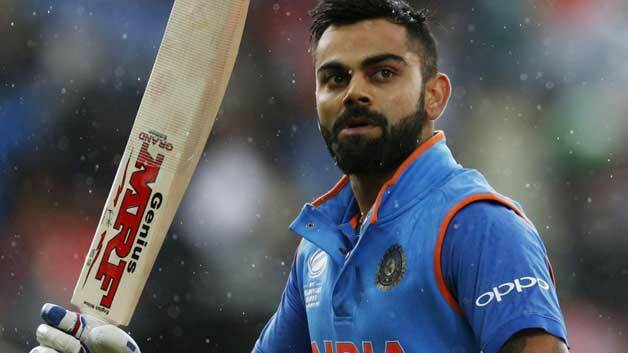 Many were in awe of his batting genius – just like the way Virat Kohli is setting high levels of batsmanship in this era. 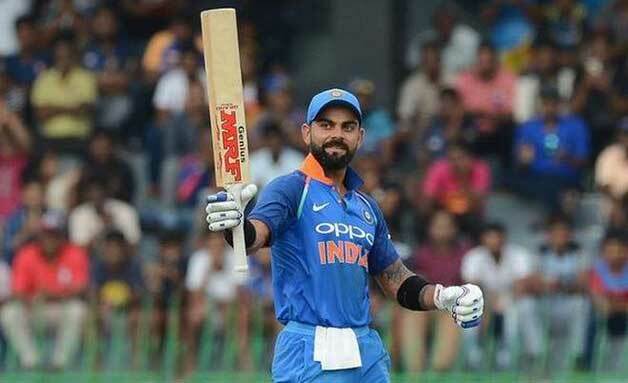 When I see Kohli today, I get reminiscences of the old Martin Crowe in his teens who arrived in the team as a complete test batsman – technique with a mix of attack and defence. He just batted in accordance to the scenario, he knew when to be the brick wall of defence and when to go for the kill. Martin Crowe was a physical phenomenon with broad enough shoulders and a deep chest. He had such power in his shots, even when having a miniscule backlift. You couldn’t take Crowe out of the game even after retirement – for he would be in the scheme of things time and again. Cricket was eternal in him, it was a love story – cricket loved him fondly and Crowe paid his love and respect back at the game. 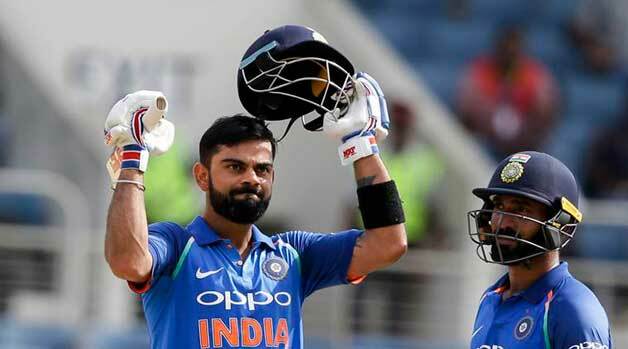 Martin Crowe was always in the scheme of things during his playing days, he was the country’s most valuable batsman and like Kohli – he was a captain designate, and eventually he went on to lead New Zealand. 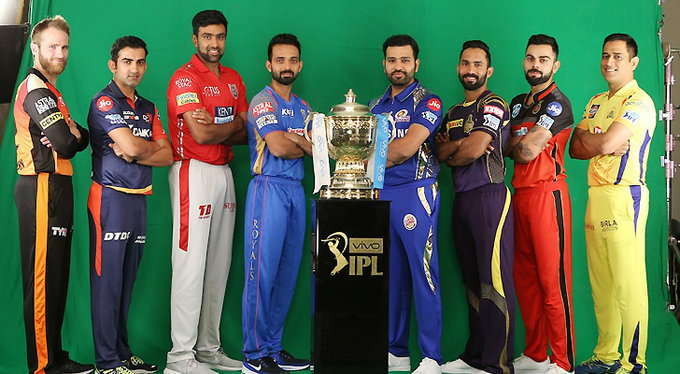 I have to feel for the youngsters who wants to catch a glimpse of the great batsman – his batting is available to watch in Youtube and other video sharing sites, but what they show are just the fours and sixees. 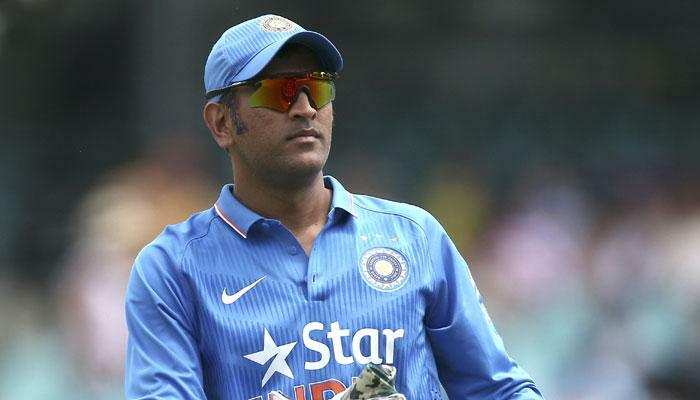 What the fail to show is his temperament, determination to stay in the crease and the certainty in his defence. He always was a smart cricketer as well, opening up the leg side where fewer fielders were placed. The greatness of Crowe cannot be explained without looking at the weight and length of the bowlers he faced during his period. He faced with the likes of Waqar Younis, Wasim Akram, Joel Garner, Courtney Walsh, Curtly Ambrose and Allan Donald to name a few. Crowe was an undoubted run machine, and that was what transpired in the 1992 World Cup. He is known not just for his batting heroics but also was one of the astute cricketing minds of the period. 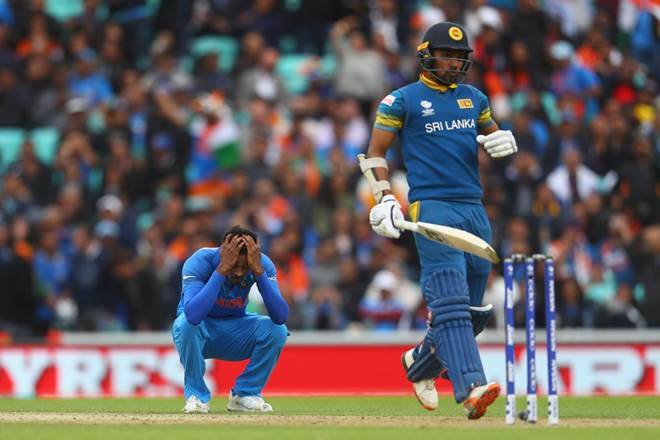 Even though not much was expected of the New Zealand team, his brilliant display of captaincy and batting led Kiwis to the semi finals of the World Cup. But couldnt pass the hurdle as they fell prey to the mighty Pakistan. 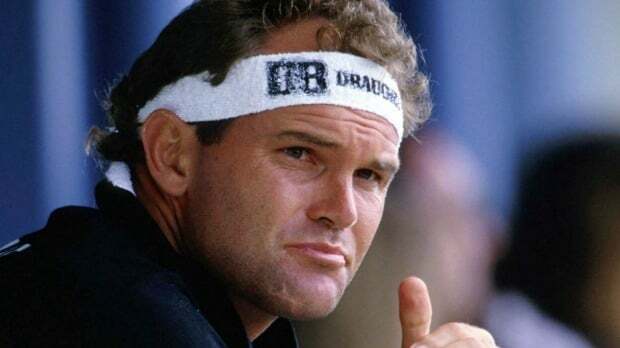 In the day of his demise, Martin Crowe would bid adieu to the cricketing fraternity and to the people close to him as someone who had a lifeblood for cricketer. He gave his heart out to the game, and in everything he went about doing for the game there was an extreme level of sincerity involved. After retirement from the game, he would walk out to the academies and teach young kids and how he went about his game.